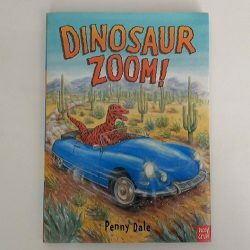 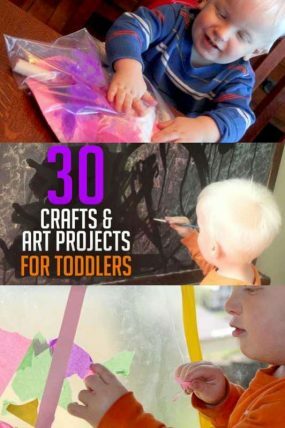 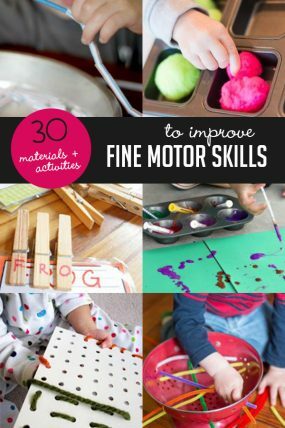 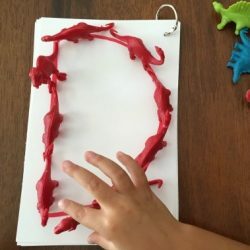 Learn about dinosaur fossils, practice fine motor skills, and have fun with these dinosaur crafts. 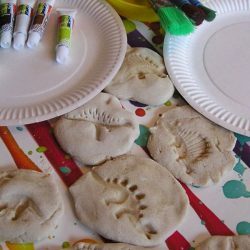 Make some easy dinosaur fossils as seen on Rainy Day Mum. 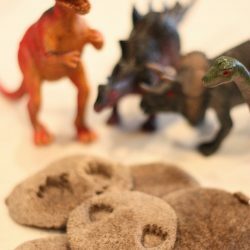 Make some dinosaur fossil footprints as seen on I Can Teach My Child. 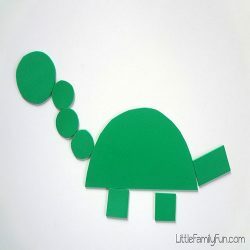 Practice shapes by building a dinosaur with shape cutouts as seen on Little Family Fun. 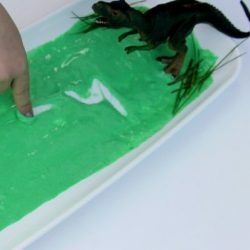 Make a handprint dinosaur as seen on Simply Learning Kids. 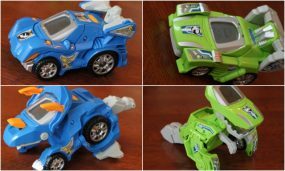 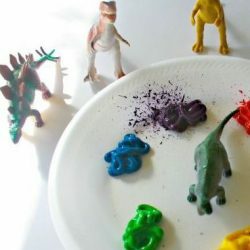 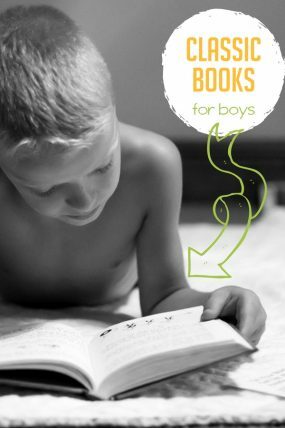 Decorate with even more handprint dinosaurs as seen on Frugal Fun 4 Boys. 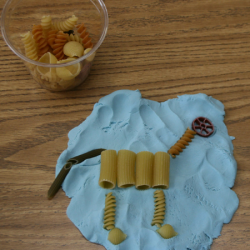 Build a dinosaur pasta skeleton as seen on PreKinders. 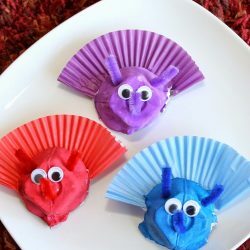 Make an egg carton cupcake liner triceratops as seen on Still Playing School. 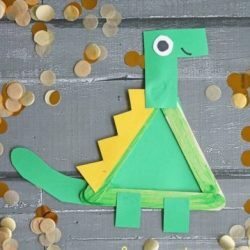 Create a tissue paper dinosaur to hang on your window as seen on Free Kids Crafts. 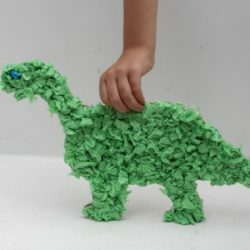 Make another tissue paper dinosaur by rolling up tissue paper as seen on Mom Unleashed. 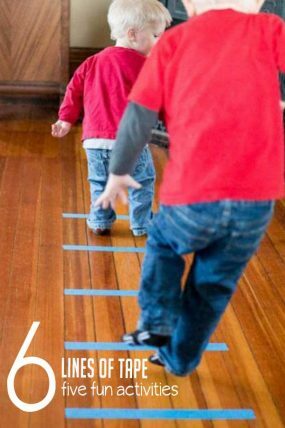 Stomp around the house with DIY dinosaur feet as seen on Creekside Learning. 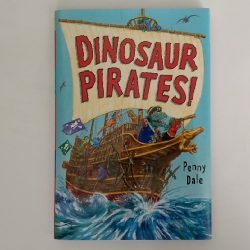 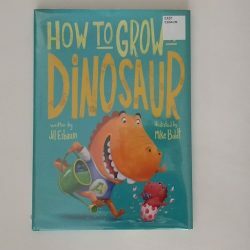 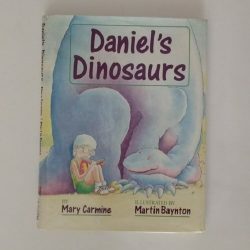 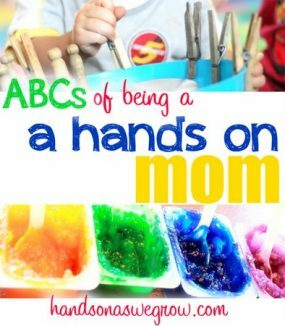 Learn about the letter D with the D is for dinosaur craft as seen on Little Page Turners. 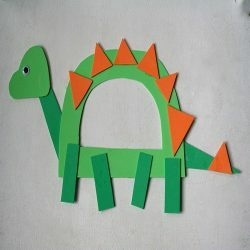 Create a popsicle stick dinosaur as seen on Glued To My Crafts Blog. 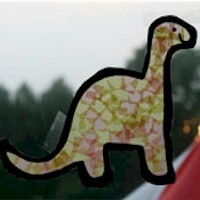 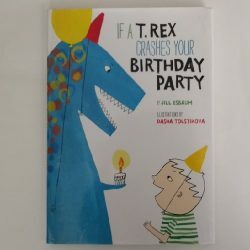 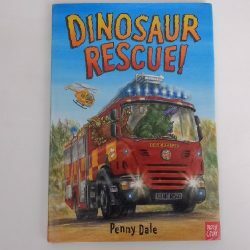 Try to create a glue resist dinosaur as seen on That Artist Woman. 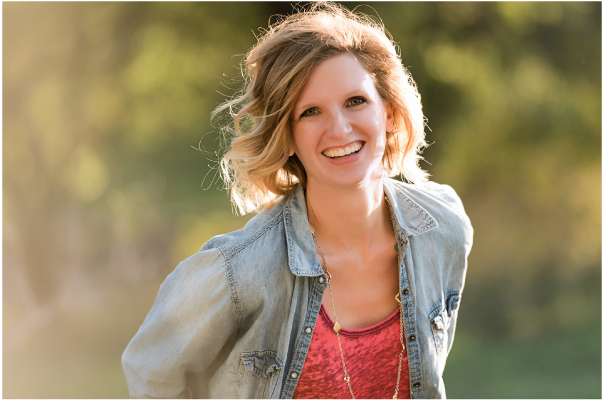 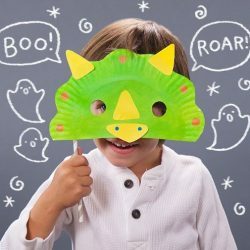 Make a fun dinosaur mask with this easy idea from Mom.me. 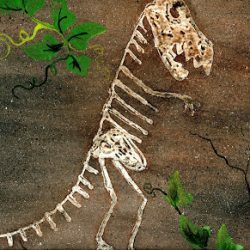 DIY your own dinosaur bones with an easy tutorial from Kitchen Floor Crafts. 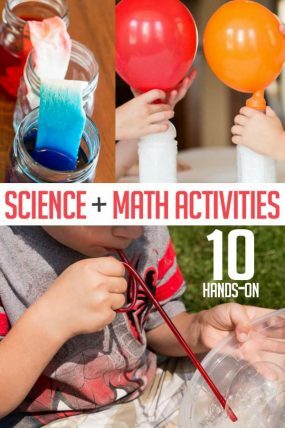 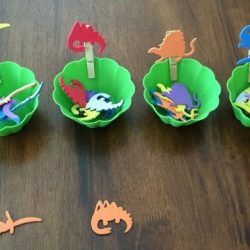 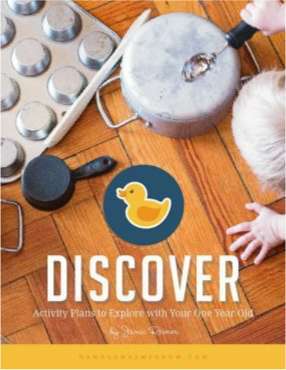 Hatch some homemade dinosaur eggs, go on a dinosaur dig in your sandbox, build a dinosaur, counting practice, practice letters, and more with these roaring dinosaur activities. 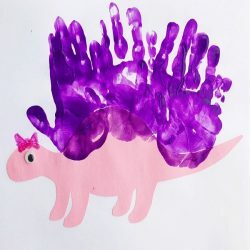 Do dinosaur stomp painting as seen on Parenting Chaos. 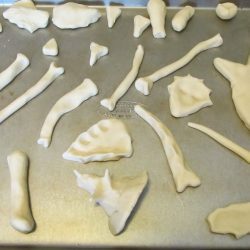 Dig for some homemade salt dough dinosaur bones as seen on Frugal Fun 4 Boys. 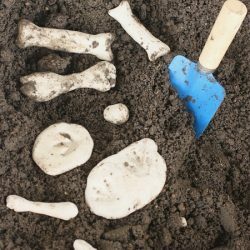 Excavate some dinosaurs with a frozen dinosaur egg excavation found on Little Bins for Little Hands. 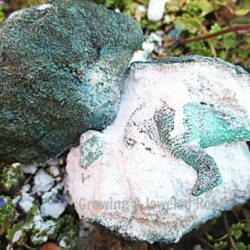 Hatch some homemade baking soda dinosaur eggs as seen on Growing a Jeweled Rose. 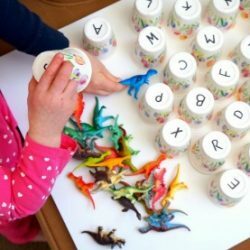 Practice sorting colors, shapes, and sizes with a dinosaur sticker sorting activity as seen on Modern Preschool. 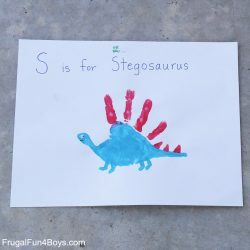 Work on letter recognition with a dinosaur alphabet matching activity as seen on Pre-K Pages. 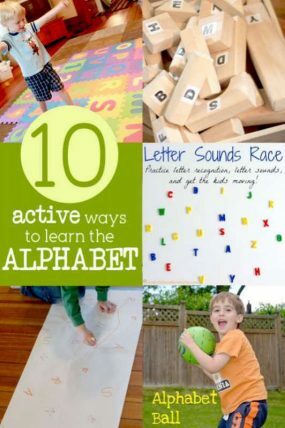 Practice letters with a dinosaur swamp alphabet activity as seen on The Imagination Tree. 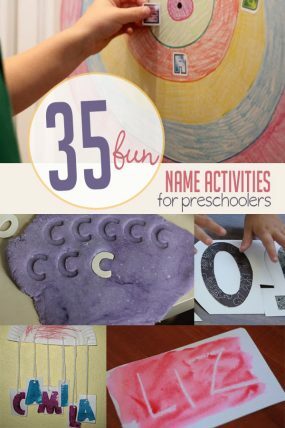 Practice tracing letters with a dinosaur letter tracing activity as seen on Modern Preschool. 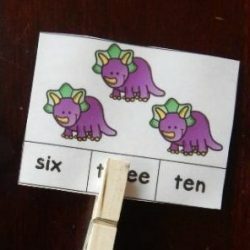 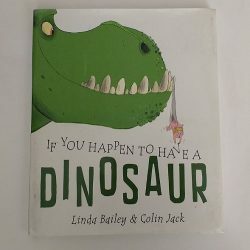 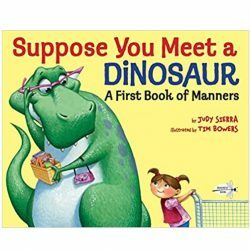 Build number skills with dinosaur counting cards as seen on The Kindergarten Connection. 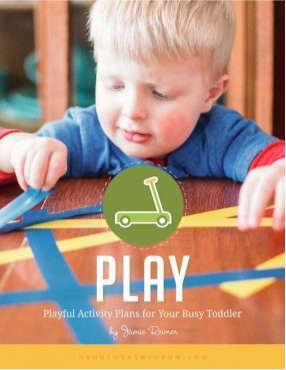 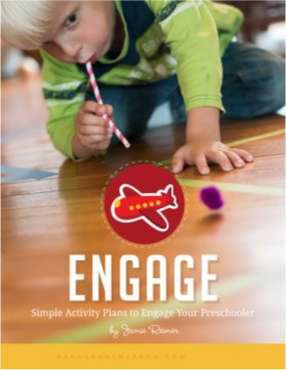 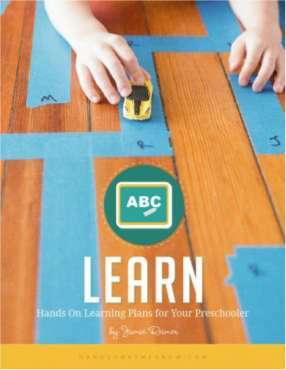 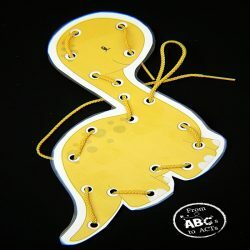 Practice hand-eye coordination with dinosaur lacing cards as seen on From ABCs to ACTs. 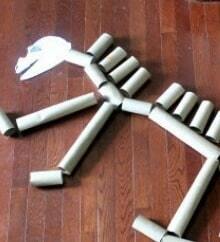 Create a giant dinosaur skeleton out of toilet paper and paper towel tubes as seen on Your Modern Family. 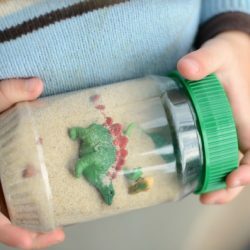 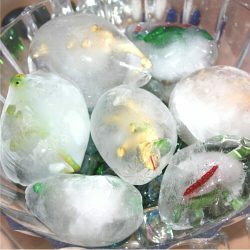 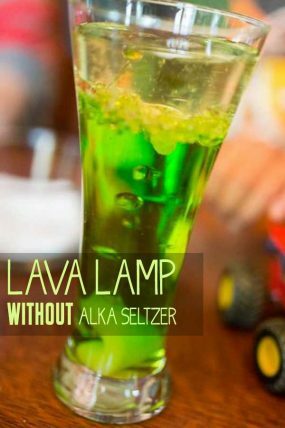 Make a dinosaur sensory bottle as seen on Simple Play Ideas. 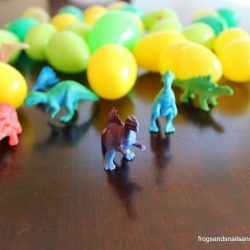 Have fun on a dinosaur egg scavenger hunt as seen on Frogs Snails and Puppy Dog Tail. 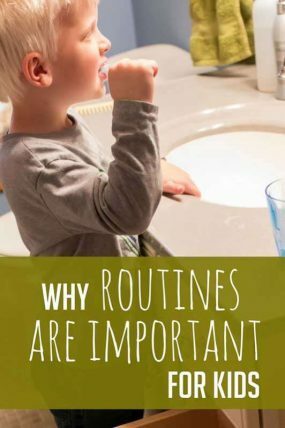 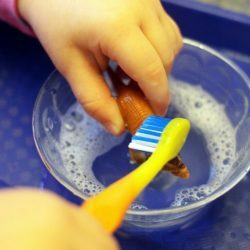 Practice brushing teeth by scrubbing a dinosaur with a toothbrush as seen on Sugar Spice and Glitter. 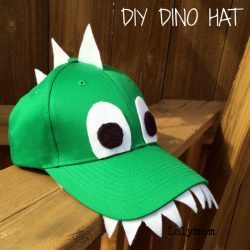 Make your own dinosaur hat as seen on Laly Mom. 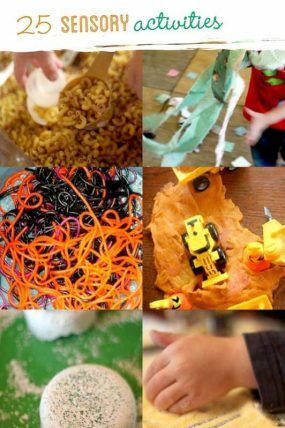 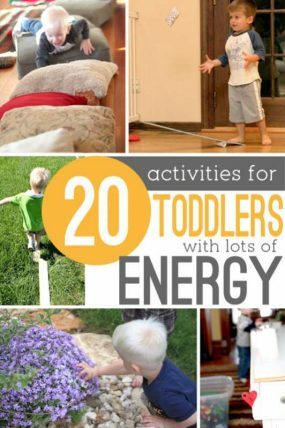 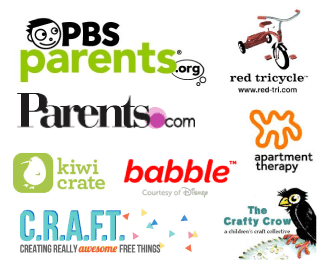 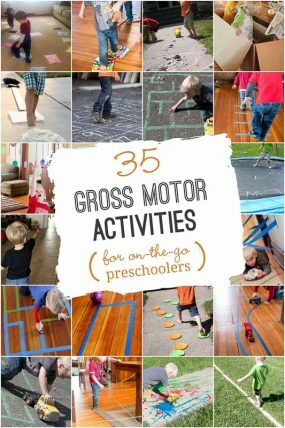 What other dinosaur activities does your T-rex obsessed child love?